Yohimbe has been used traditionally for many years to help support male potency. 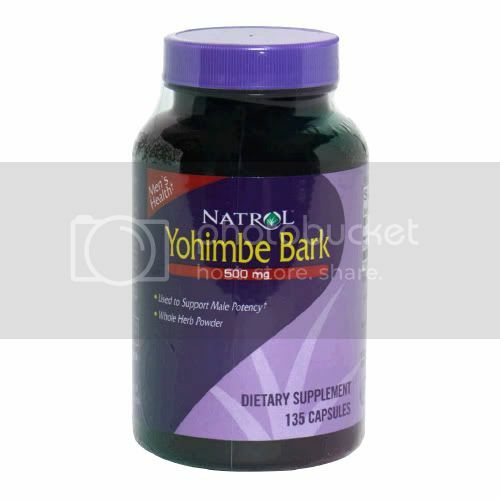 Yohimbe bark has been traditionally used as a potent aphrodisiac by people from numerous civilizations over the centuries. The primary active chemical in yohimbe bark is Yohimbine, which has been used to treat cases of male erectile dysfunction, as well as increase fertility. Yohimbine works by blocking alpha-2 adrenergic receptors. Researchers have shown that yohimbine may dilate blood vessels and block monoamine oxidase (MAO), which could help prevent some depressive disorders. Yohimbine has the ability to increase lipolysis through boosting the release of norepinephrine that is available for use by fat cells and it can inhibit alpha-2 receptor activation. 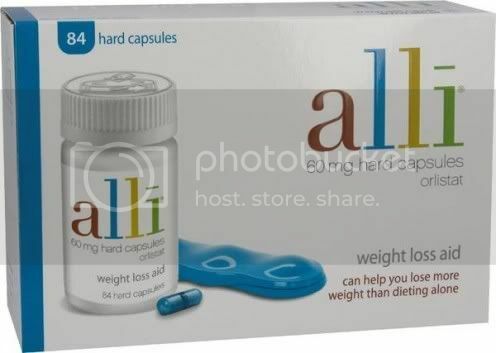 Thus, Yohimbe has been used for weight loss. 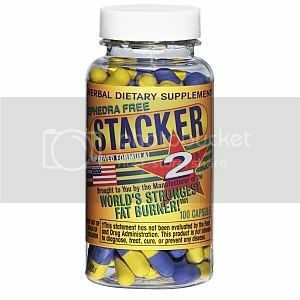 Do not use this product if you have or have a history of, liver disease, kidney disease, hypotension, heart disease, diabetes, or chronic inflammation of the prostate gland. 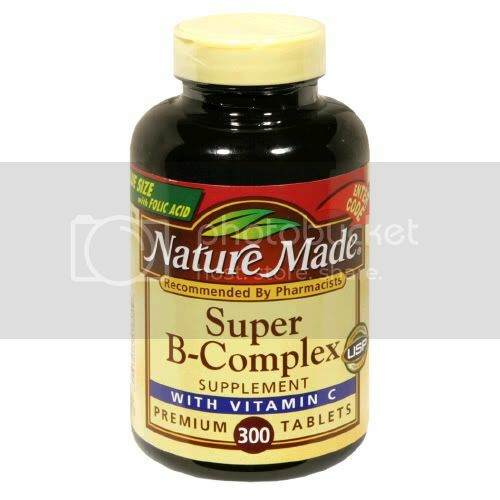 Do not use this product if you are taking an MAO inhibitor. Do not exceed recommended dose. This product is not recommended for long-term use. Discontinue use and consult your healthcare professional if dizziness, tremors, nervousness, heart palpitations, or recurring of headache or sleeplessness occur. Do not use if you are under the age of 18 or are pregnant or lactating.